Welcome to ‘Rent a place in France’. 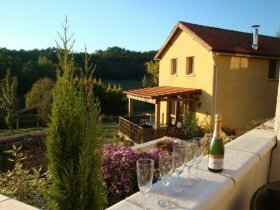 We specialise in the marketing of properties for winter lets and long term rentals in France, for periods of one month and more. 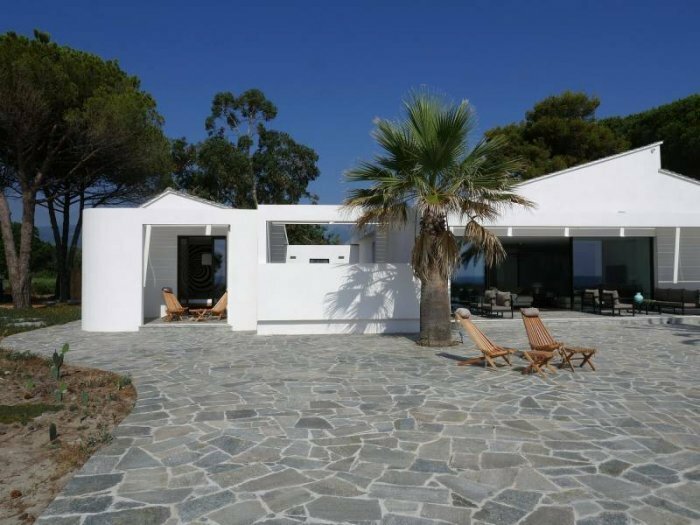 Bookings are made directly with the owner and we do not charge commission. 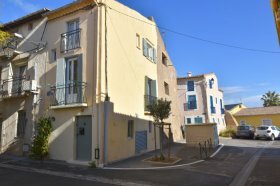 We have much useful information for taking on long lets in France, as well as full descriptions of properties, discounted monthly prices, availability, photographs and links to the property owners’ websites. Join us on Facebook for additional promotions, news and special offers. To keep up to date with new properties and the latest news please follow us on Twitter. How to search for a property. Use the Property Search Page to search by region or use our Advanced Search to filter by detailed criteria such as price, number of persons, property type etc. Contact details for advertisers are given at the foot of each advert. Information to help smooth the way. Personal service, second to none. Now celebrating 14 years in business! 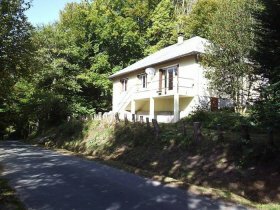 Do you own a property in France and does it stand empty for long periods off-season? 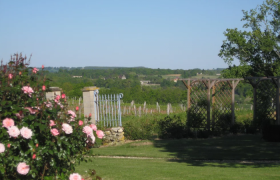 We have a top ranking on Google, Yahoo and other major search engines for long term lets in France, and have established this website as ‘The Site’ for long term and off-season rentals in France. We are now celebrating 14 years in business! "The best site out there.” - "So many enquiries, and some lovely tenants!" "Your website is brilliant." 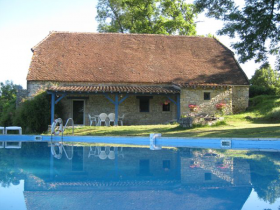 - "This makes a huge difference to the profitability of our gite." "I have advertised with this site alone for over 7 years. During that time I have progressed from only winter rentals to all year round rentals. The clients have come fron America, Australia, New Zealand, and Europe. 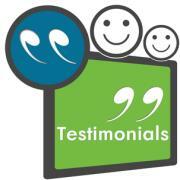 We have received well over 200 testimonials from some of our satisfied clients.